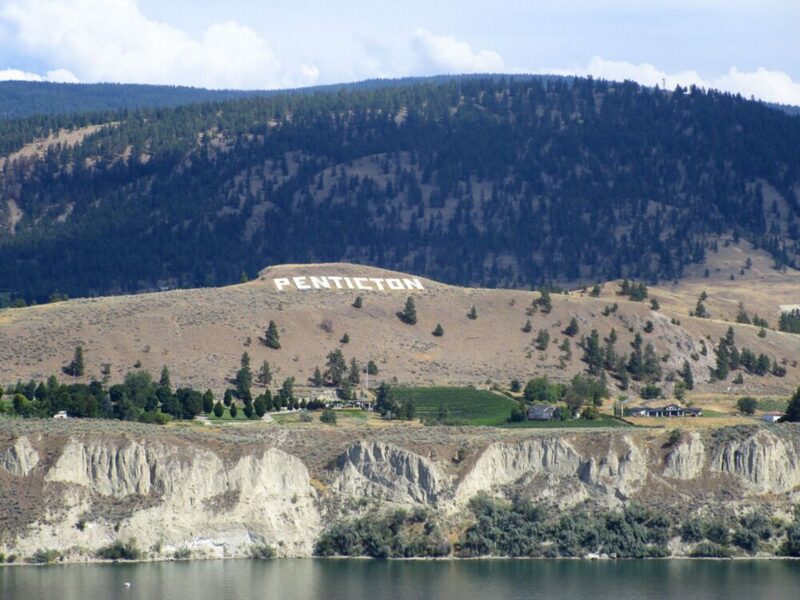 Did you know that Penticton is one of the only towns in the world located between two lakes? The other is Interlaken in Switzerland. After learning this, I had a little think about what else makes the small town of Penticton (my home for over two years) so special. 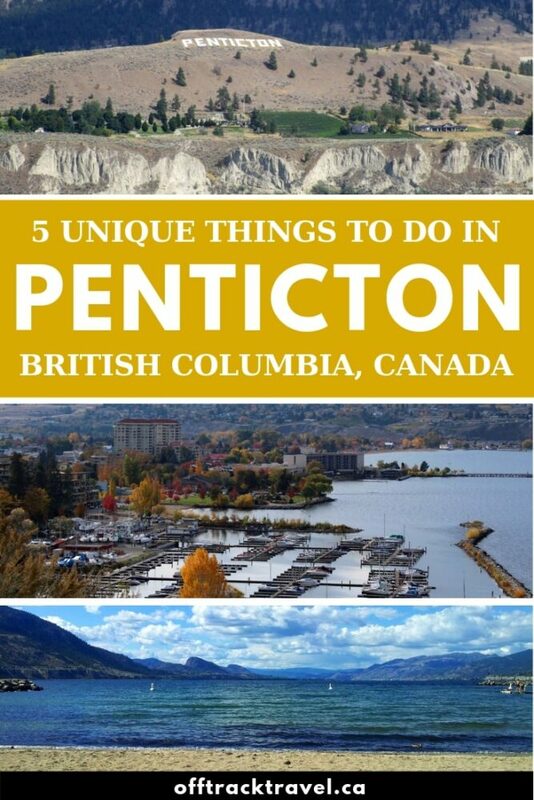 Read on to discover the top five unique things you must do in Penticton, British Columbia. 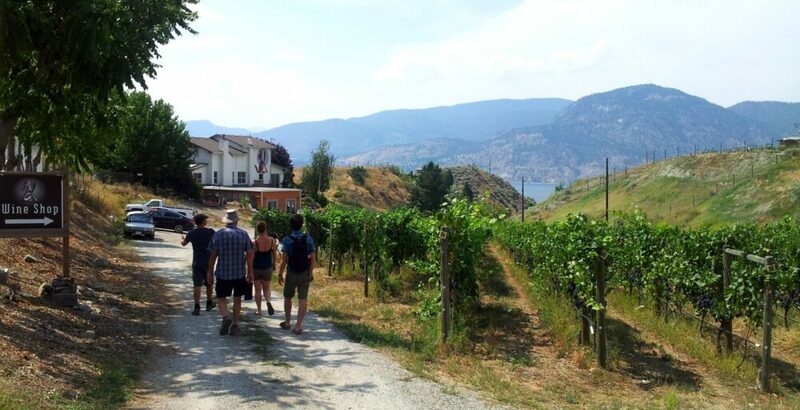 Located in the heart of the Okanagan wine country, Penticton has over 100 wineries within an hour’s drive. The highest concentration of wineries and vineyards is just a short cycle northeast from downtown on the Naramata Bench. The wineries here are generally small-scale, independent businesses, typically producing 2000-15,000 cases a year. The compact size of the vineyards means it is actually possible to visit a handful of wineries within just a few kilometres of walking or cycling! Having visited some more famous wine regions around the world (I’m looking at you Marlborough and Margaret River), I know this is definitely unusual! I don’t know about you, but the only other place I know with a giant sign stating the area’s name is Hollywood. Munson Mountain, above Okanagan Lake, is home to the highly visible Penticton sign. It was originally built with thousands of white pebbles by the Board of Trade in 1937. Drifting down a slow river on a plastic floating device (a ‘floatie’) is a pretty common part of any summer in British Columbia. Penticton, however, is home to what must be the laziest river of them all! 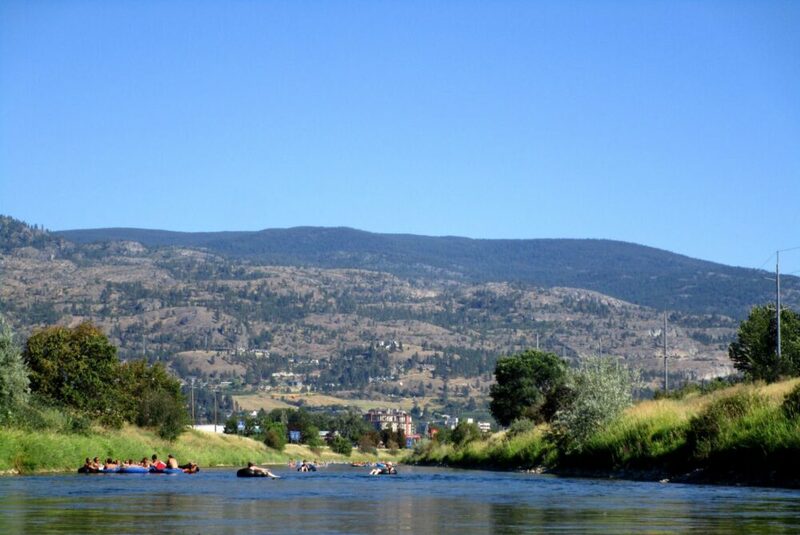 Created in the 1950’s to control water flow between Okanagan and Skaha lakes, the River Channel hosts the province’s biggest floating party every summer. The slow, shallow river is the perfect place to relax, listen to music, drink, chat and sunbathe. There’s even an Elvis impersonator who pops up at the half-way point. 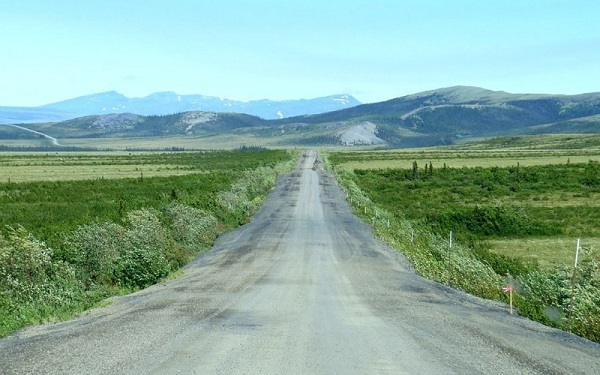 Depending on the time of year, it takes about 2-3 hours to drift the full 7km length. 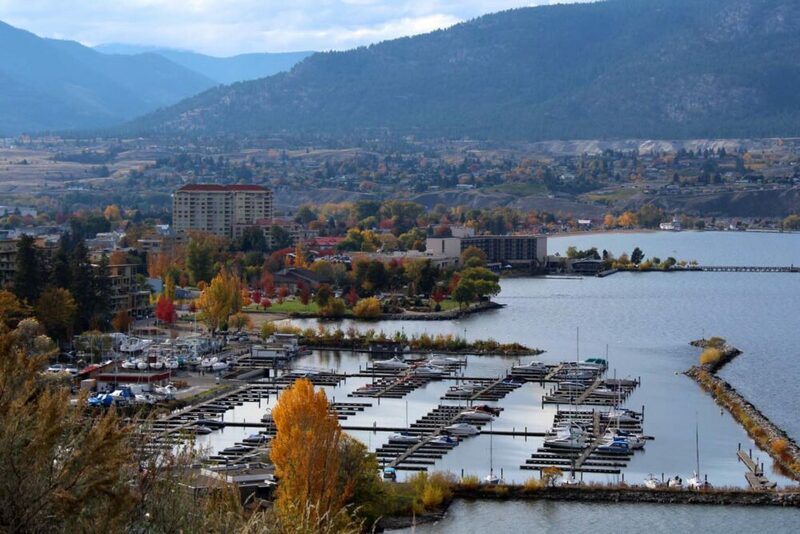 Not just a town for wine lovers, Penticton is something of a craft beer mecca. 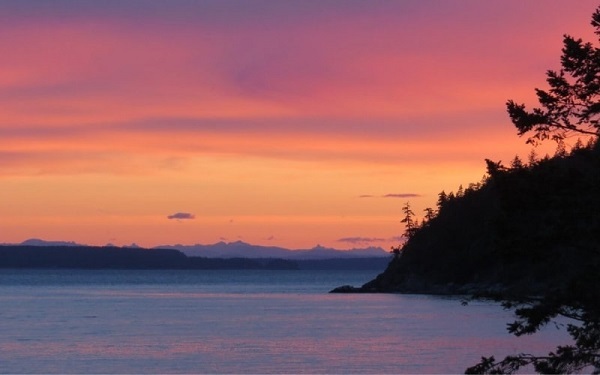 Metro Vancouver, reputedly the home of the BC craft beer movement, has around 64 breweries for a population of 2.3 million – about one brewery for every 36,000 people. 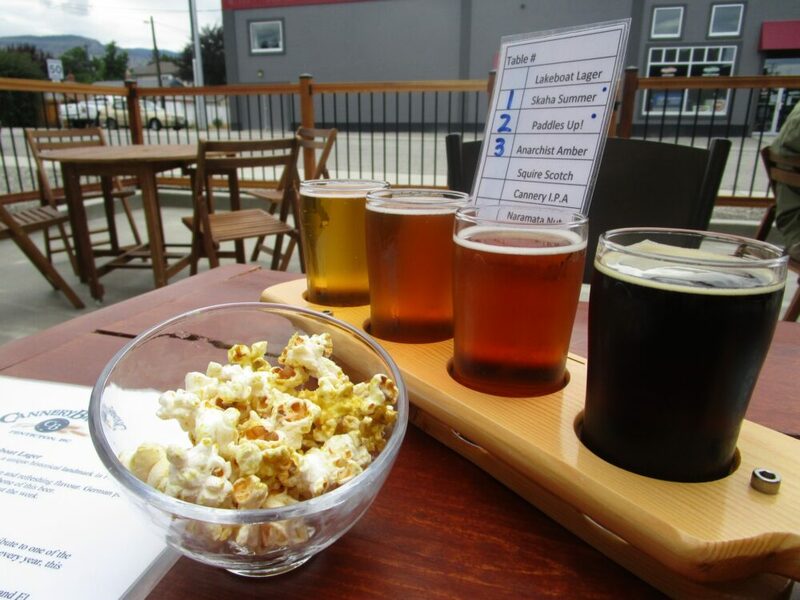 Penticton, a relatively small town with a year-round population of 32,000, has a total of five breweries! To save you doing the maths, that’s one brewery for every 6,400 people. Beat that Vancouver! 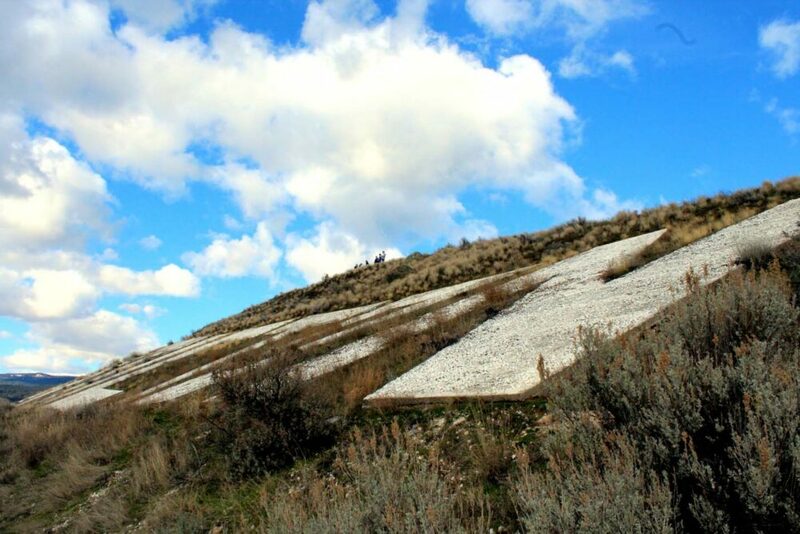 The world-renowned climbing destination of Skaha Bluffs is hidden in the hills just south of Penticton. 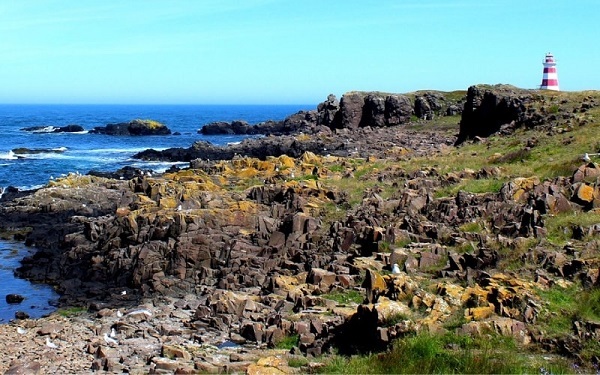 Three parallel canyons offer over a thousand climbing routes to visitors. 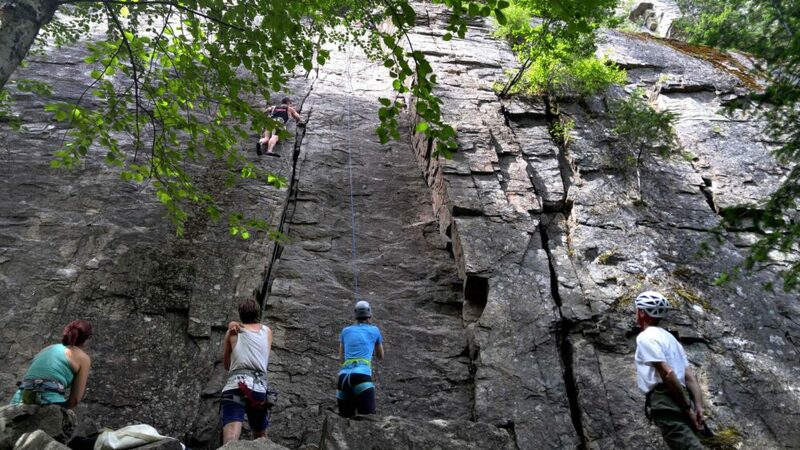 The Bluffs may be every sport climber’s heaven, but some traditional climbing is possible here too. The consistently dry conditions in the Bluffs provide almost all-year-round climbing opportunities that other Western Canadian climbing destinations (Squamish, Bugaboos et al) simply cannot. 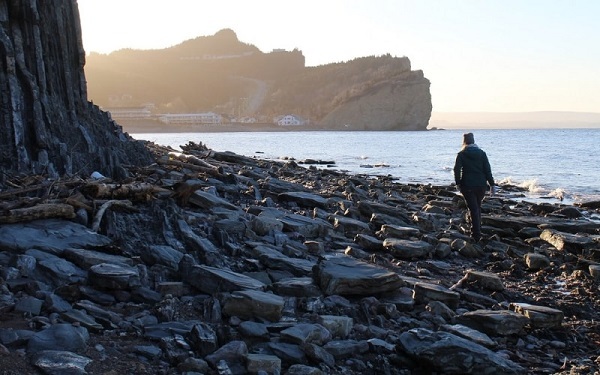 Best of all, the Bluffs are easily accessible and completely free to visit. Liked this post? PIN or save it for future reference with the below images! My name is Kira and I am a student graduating my last year this year. 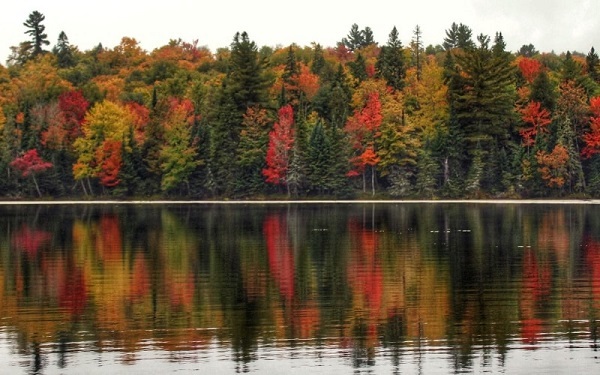 I live in Ontario but I am compelled to move out West. 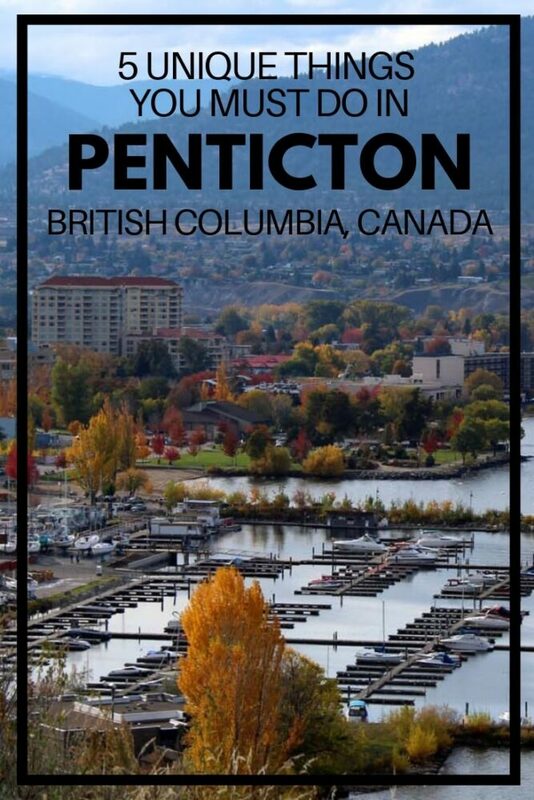 I have quite a few friends that live in Penticton and I will be moving there with my boyfriend next September. 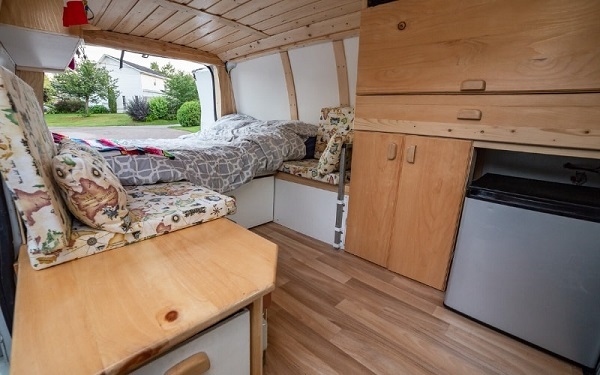 I was just wondering if you have any advice for what to do for my first year in BC, should I rent a house with a few friends, or rent a single bedroom apartment? I am also looking into working for charities doing Project Coordination work. I’ve been on several jobs sights but I find that I get the best answers from people who live there. Do you know of any small organizations that I could check out? Hi Kira! Wow, that’s a big move! It’s great you already know some people here. If you did not already have some contacts here, I would have definitely recommended renting a room in a house so you’d be able to meet people easier. There’s not a huge amount of ‘young’ people here (under 40 or so!) so living with other people would certainly help your social life 😉 Another piece of advice I can give you is the rental market in Penticton has really blown up in the last few years, especially for one or two bedroom apartments. So be prepared to have to look around for a while. With the charity work, it is, unfortunately, something I really don’t know about at all. 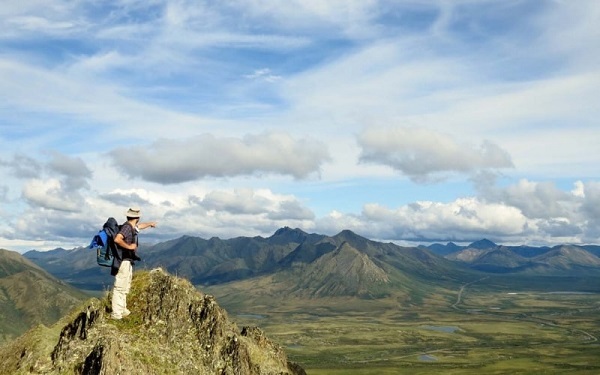 If you like the outdoors though, you should check out Hoodoo Adventures.